Today we hear from Jayne Freer our real bride, PR guru and now Dearly Beloved guest blogger, read on to hear how she found planning her glamorous, newspaper inspired wedding day. 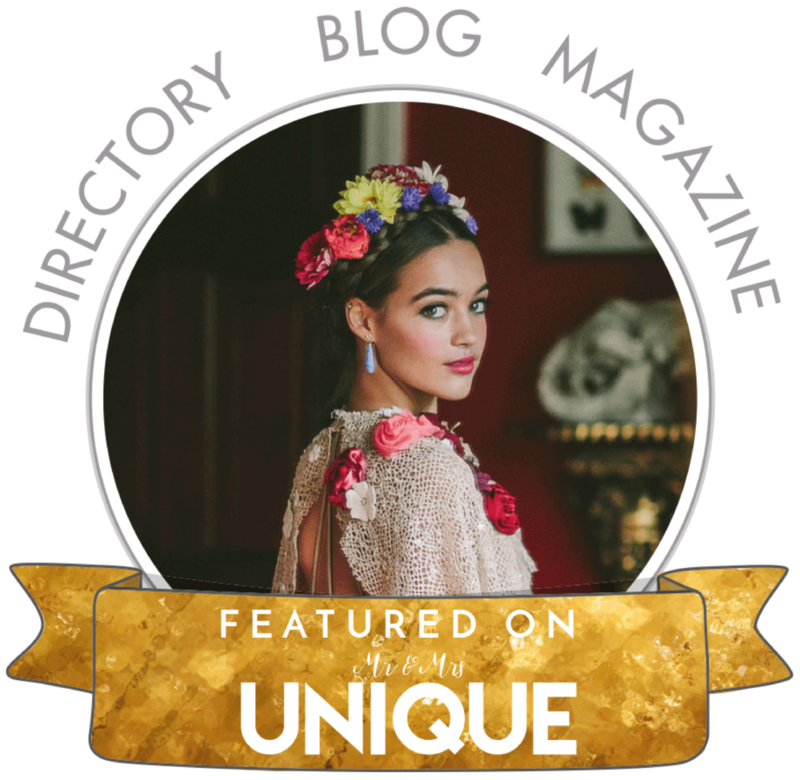 Guest wedding blogger Jayne Freer works as a PR Consultant in Devon helping small businesses promote their brand through media exposure whether it be digital, in print, TV, radio or through social media channels. As a journalist my entire working life has revolved around being organised and working to strict deadlines. It was no different in planning our big day. 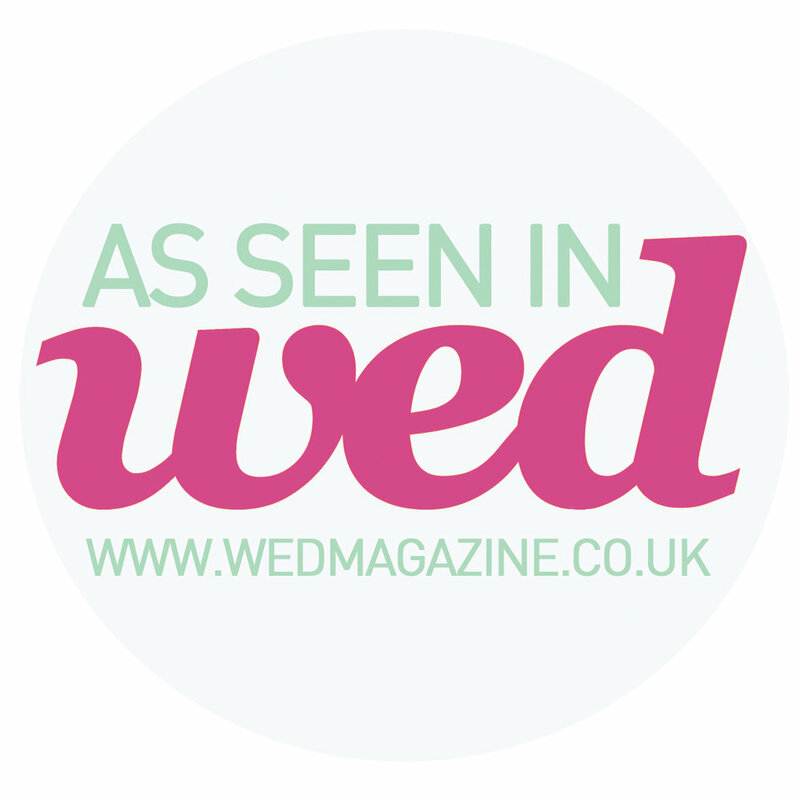 When it came to finding wedding service providers a crucial element was finding people that were as organised as me, and that I could trust to deliver the goods on time. It was also essential for us to use as many regional suppliers as possible to ensure the cash we were splashing (and trust me, it was a lot) supported some of the fabulous local businesses we have in the South West. With so many stunning locations and potential wedding venues to choose from in the Westcountry, we were spoilt for choice. We opted for the eight-bedroomed Glazebrook House Hotel in South Brent. Behind the quintessentially English facade lies an interior that is an artistic triumph. It was its quirky British vintage vibe and restaurant headed up by Michelin-starred chef and former Masterchef winner Anton Piotrowski, that won us over. So with venue booked it was time to piece together the rest of the day, from wedding dress and accessories, to cake, flowers and stationery, it was full steam ahead. 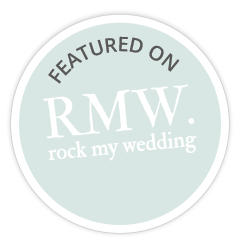 I am delighted to say that the small, local businesses I found to help me pull together the remaining elements of our wedding were professional to the core. They included Kye Tew Jewellery of Exeter who handmade my gorgeous vintage bridal headpiece and back necklace, talented cake maker Laura, of Sugar Mamas Cakery in Tavistock, who raved about my rather unconventional but funky three-tiered cube cake complete with flakes of gold leaf, and Honors Flowers who put together stunning bouquets for my bridal party. To help us relive the memories of our fabulous day in months and years to come, we chose the visionary eye of Paul Slater Images Ltd (a former newspaper photographer colleague of ours) to take the pictures along with ex-Royal Marine Sean Clee as a our videographer. Both captured our day perfectly and exactly to our specification. To add the finishing touches to our vintage newspaper-themed wedding (my husband also a journalist) we needed someone with a creative eye to design our stationery. It was then I discovered Abi & Ben of Dearly Beloved in Plymouth. From the outset she was genuinely thrilled to take our rather unusual brief and get cracking in creating a uniform style for all our invites, menus, table plan and Orders of Service. Nothing was too much trouble and any tweaks we needed were instantly done and together we came up with something quite unique that our guests absolutely adored. 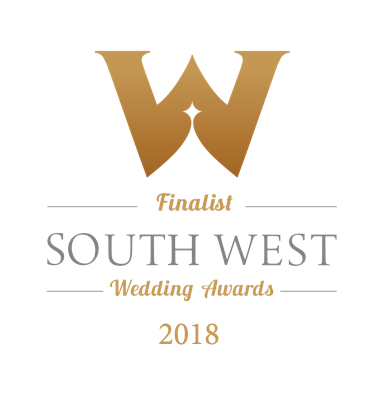 Looking back over the last 12 months of planning our big day I can honestly say I’ve worked with some of the most experienced and professional people here in the Westcountry. Who needs to look elsewhere which such talent on our doorsteps?" Huge thanks to Jayne for sharing her story; personalised wedding's like Jayne and Bill's are what we at Dearly Beloved are all about. Get in touch to talk about how we can create a bespoke look for your wedding celebration.